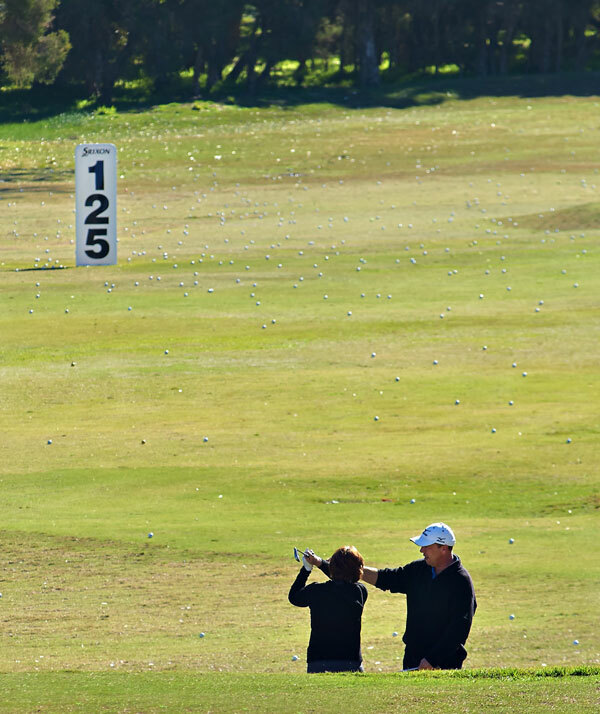 We are pleased to offer members a complete practice range experience including a large grass tee area, chipping greens, putting greens, and practice bunkers. 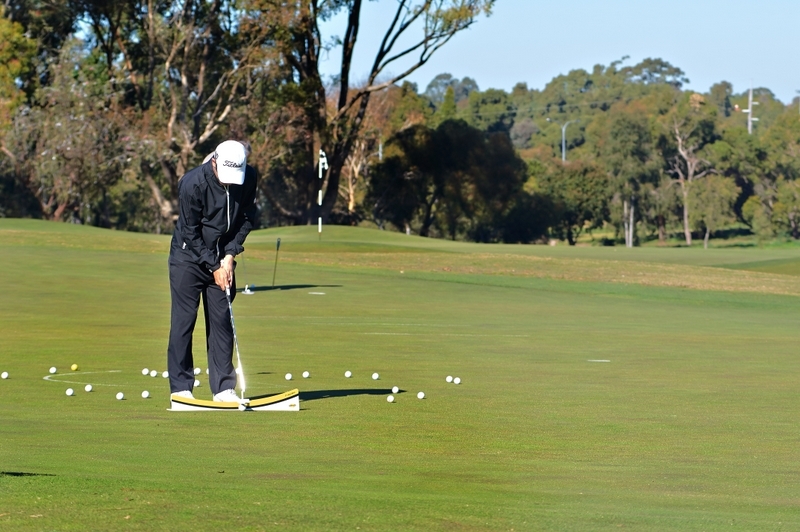 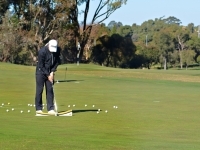 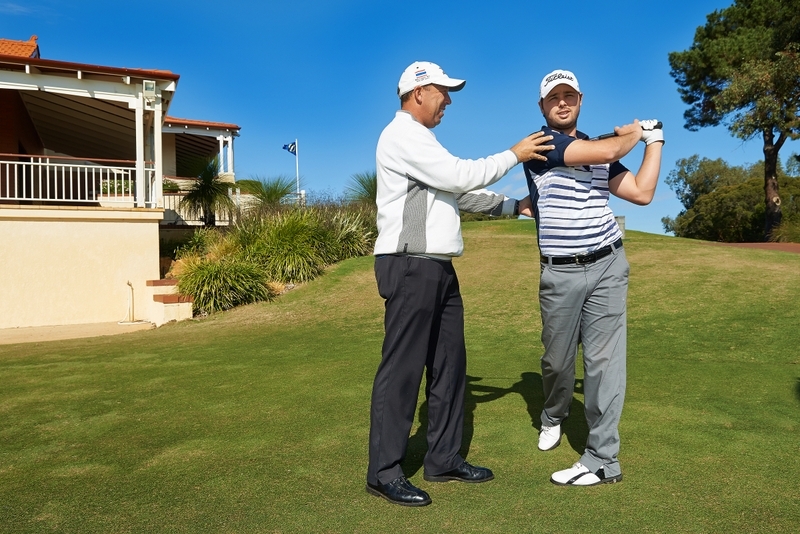 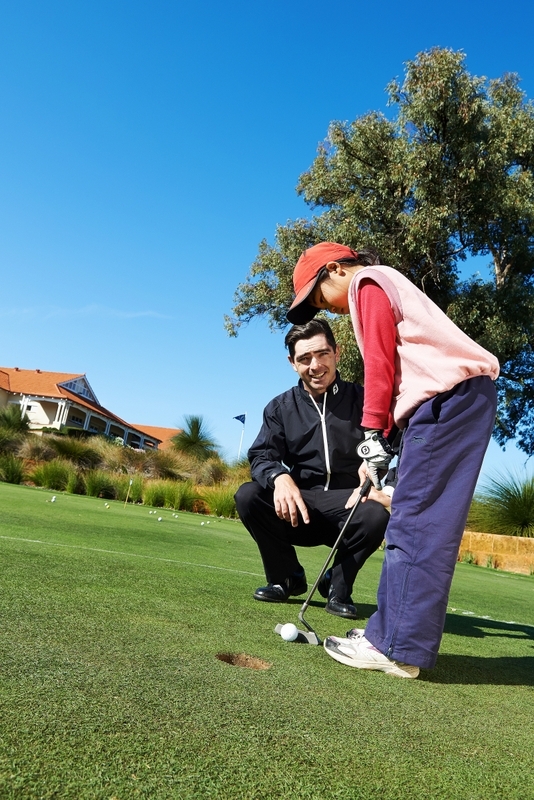 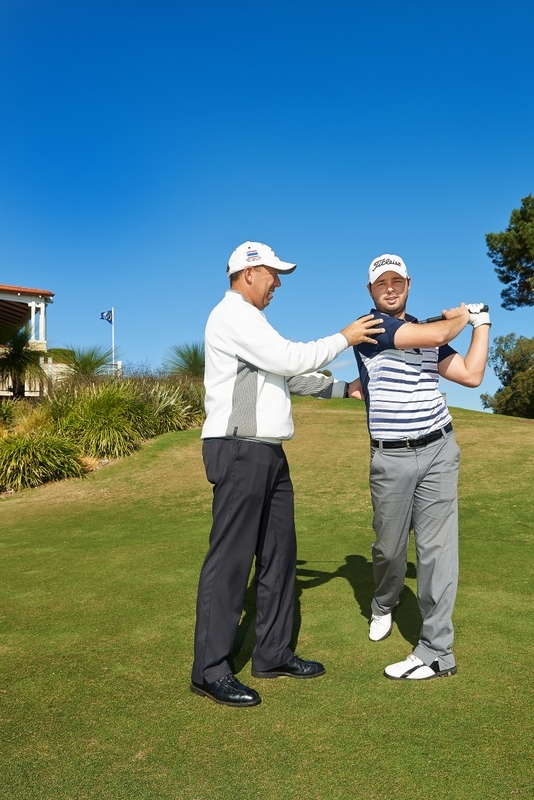 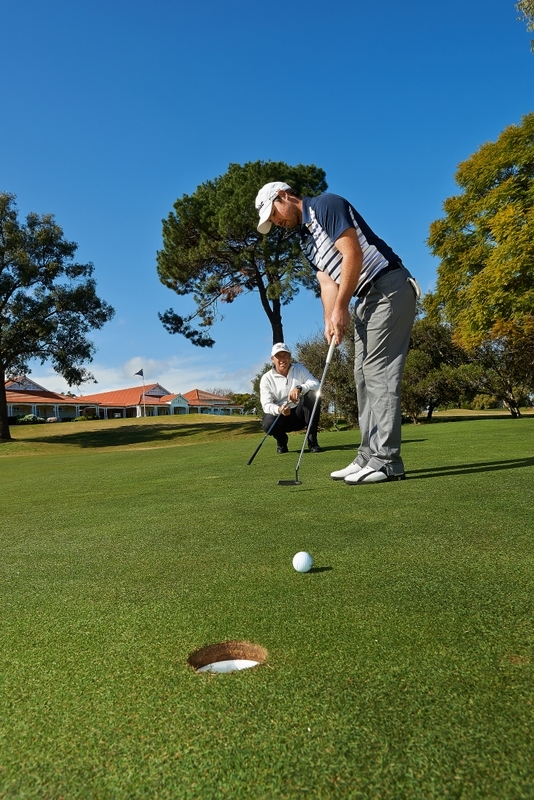 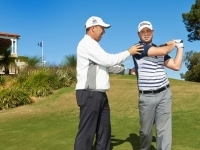 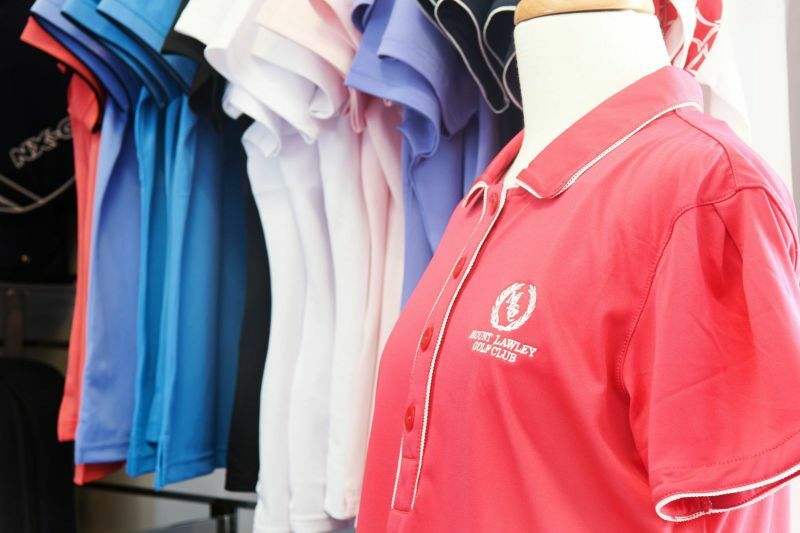 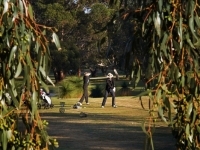 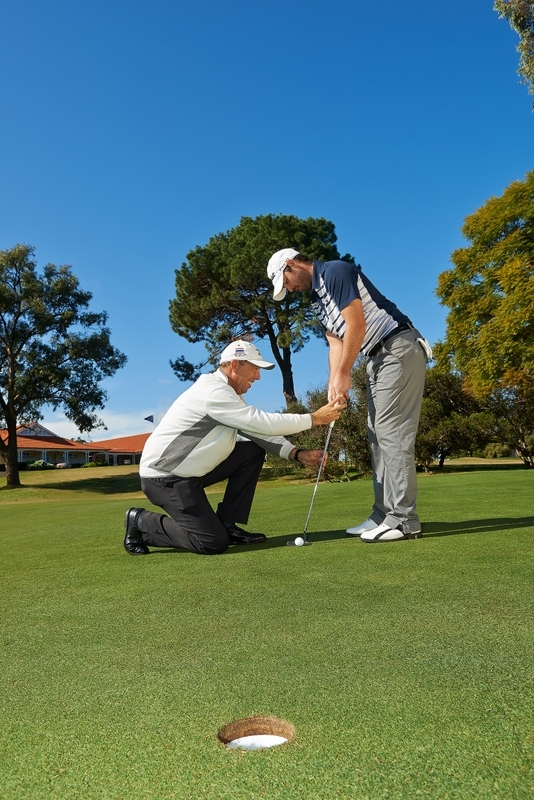 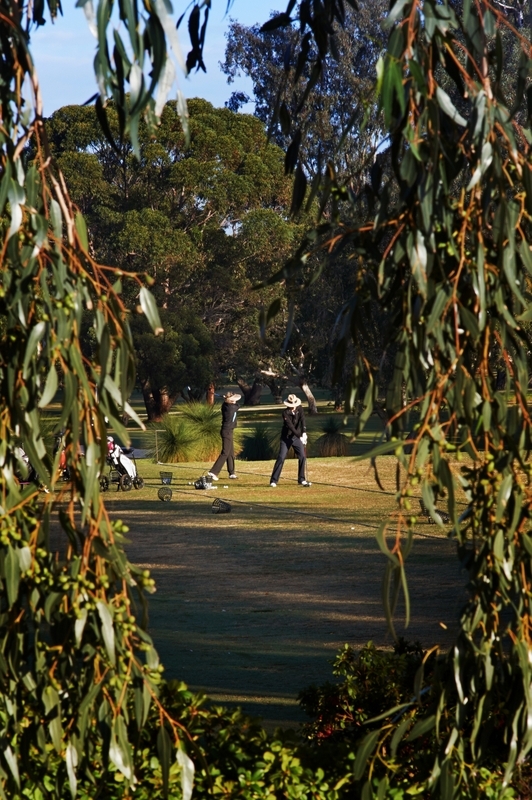 Our facilities provide you the opportunity to work on all aspects of your game prior to taking it on to the course in conditions that ideally simulate the golf course here at Mount Lawley Golf Club. 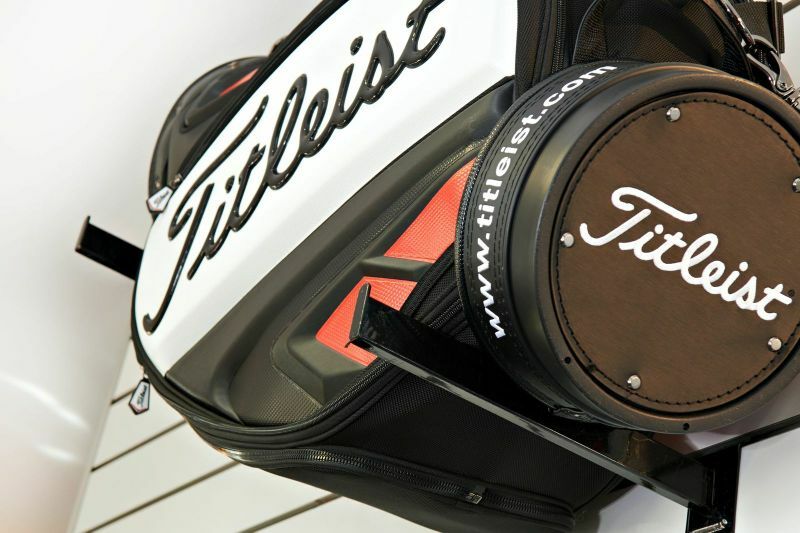 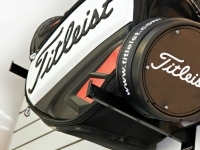 Buckets of balls may be purchased from the Golf Shop and are available in three sizes. 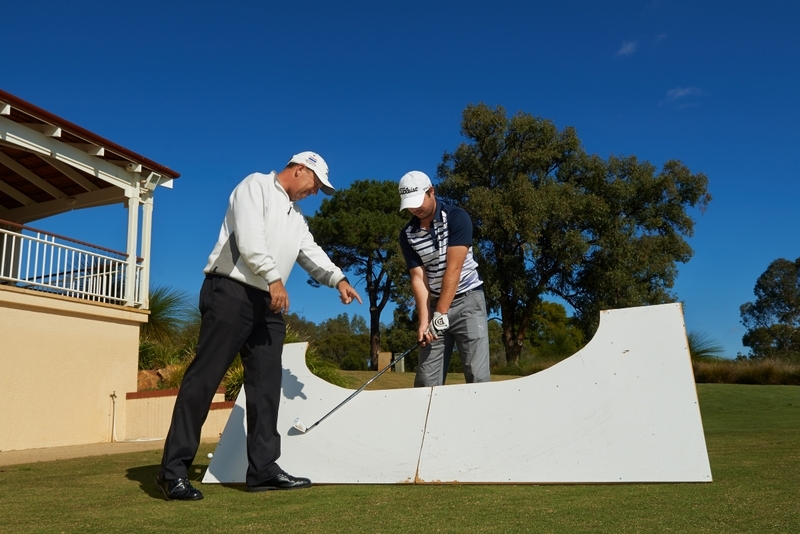 Members may also choose to purchase a magnetic swipe card that can be loaded with credit for the automated range ball dispensing machine that is located at the back of the driving range practice tee. 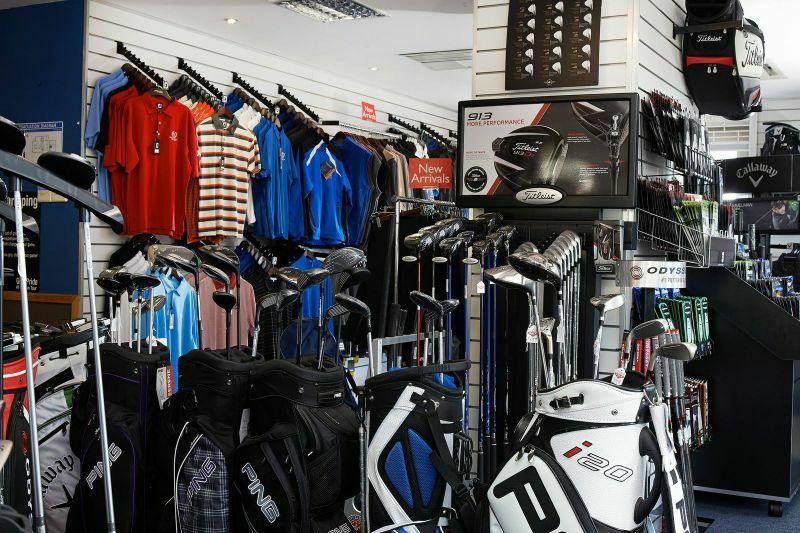 Members choosing to go with the card option will be rewarded with extra value as outlined in the tables below. 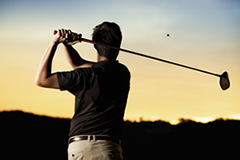 Join us every Monday and Friday for Happy Hour on the driving range when you can receive upgrades on your bucket purchased. 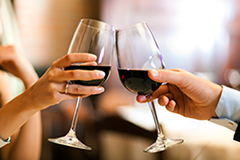 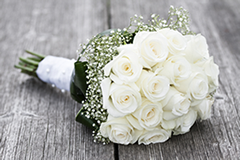 Happy Hour pricing is available every Monday and Friday between 4:30 and 5:30pm. 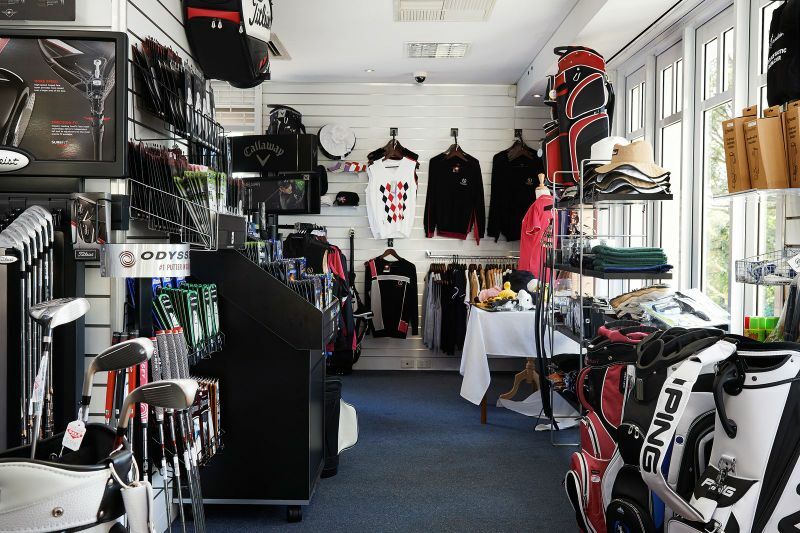 Individual buckets can be purchased from the Golf Shop during Happy Hour or if you have a range card the happy hour discount will be applied provided you swipe your card between the advertised happy hour times! 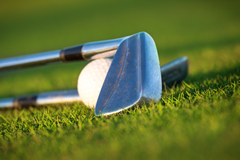 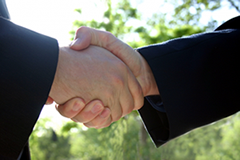 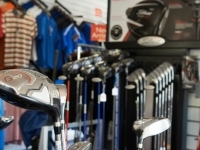 Your Driving Range card payments are non-refundable, not exchangeable. 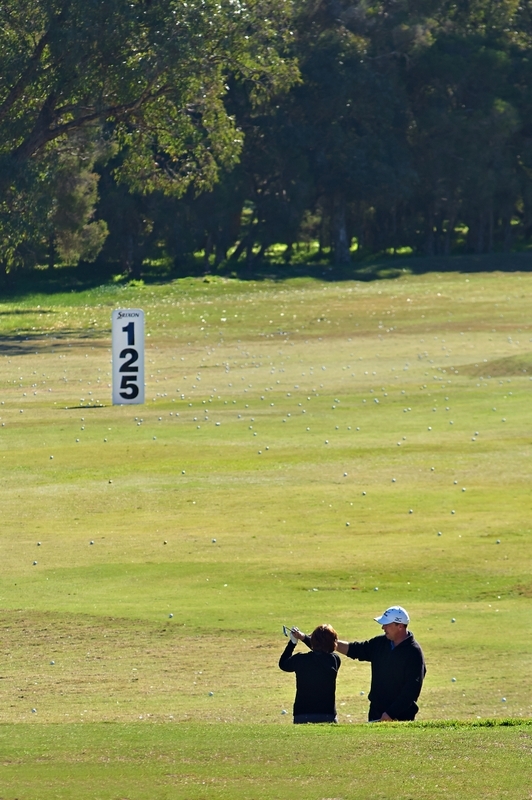 Your Driving Range card can only be used to pay for driving range balls. 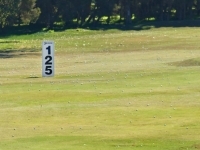 You can access range balls by swiping your card at the ball dispensing unit. 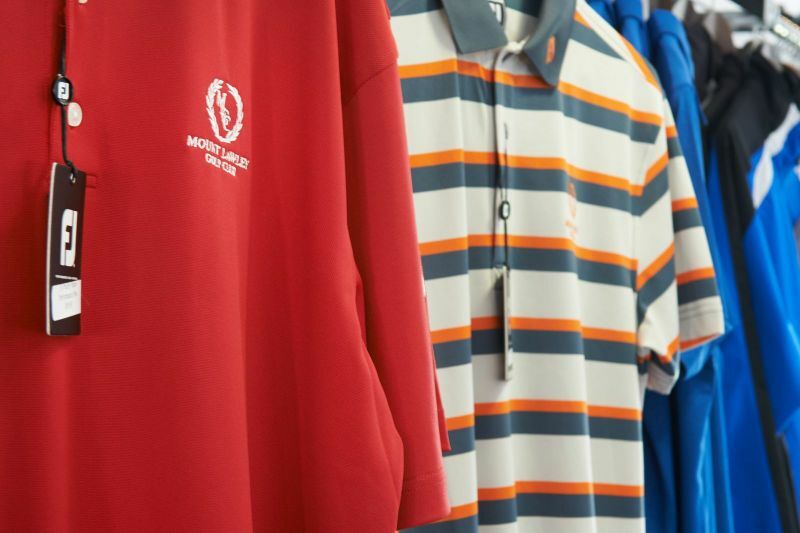 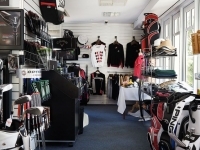 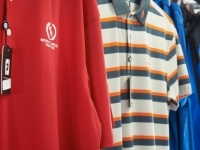 The Driving Range operates in tune with Golf Shop opening hours. 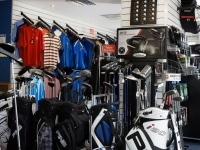 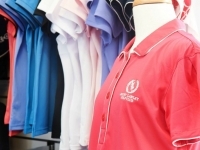 Balls must be purchased from the Golf Shop and accessed from the dispensing machine prior to the closing times. 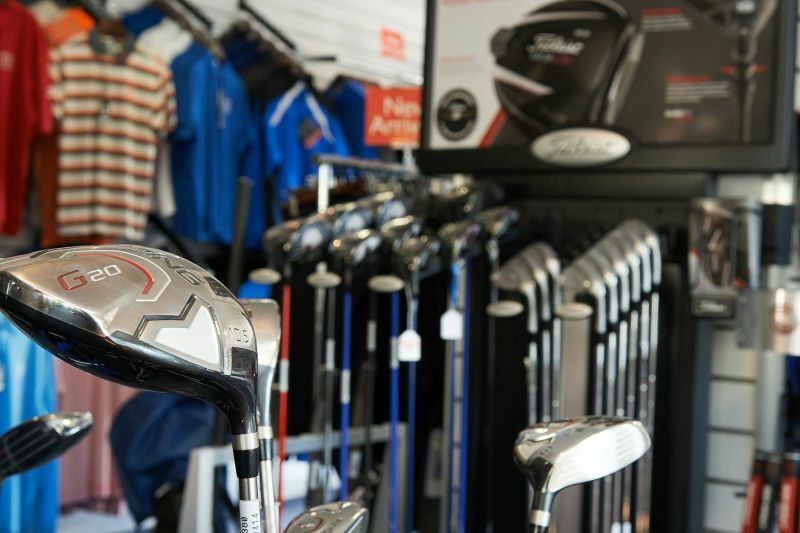 Purchase a Large bucket (105 balls) at the Medium bucket price of $10.00. 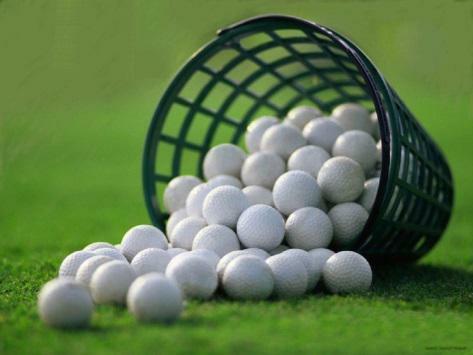 Purchase a Medium bucket (65 balls) at the Warm-up bucket price of $6.00.